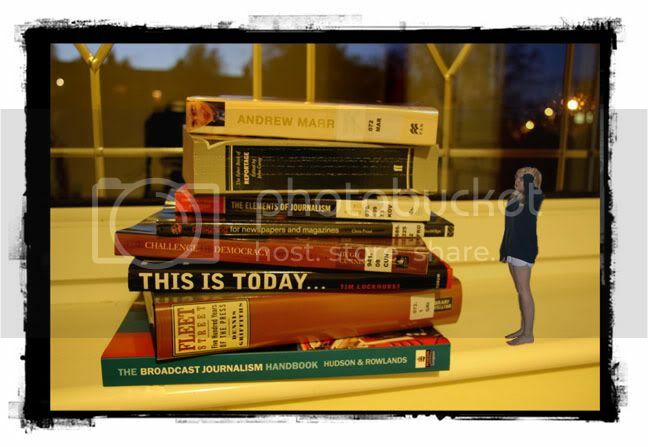 Home » Blogs » Rebecca Hughes's blog » Photoshop Part One: Arghhhhhh! Haha!!! That is a great picture Becky, a perfect portrayal of how bewildering all this reading can be at times.